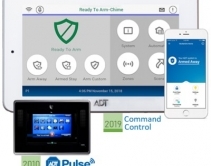 March 18, 2019 New ADT Command and Control launches nationwide this month, ending long rein of ADT Pulse security and home automation platform. 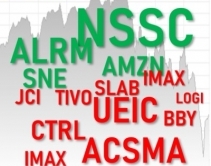 Company plots DIY course with LifeShield acquisition, but not with Alexa Guard quite yet. March 11, 2019 Submissions for the CE Pro 100 list of the largest custom electronics integrators in the United States has been extended until March 22, 2019. 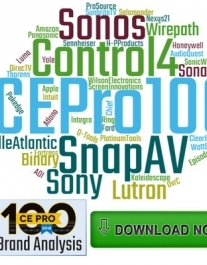 March 04, 2019 The CE Pro 100 is an annual list of the largest custom electronics integrators in North America. The CE Pro 100 is accepting submissions until March 8, 2019. 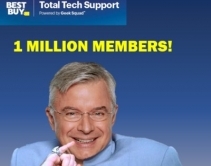 February 28, 2019 Best Buy passes 1 million members for annual $199 Total Tech Support service in less than one year. BBY stock price skyrockets 17%. 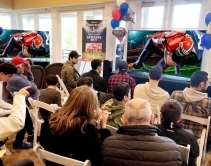 February 12, 2019 L.A.-area Just One Touch hosts 400 guests in swanky Bel Air for 8K Super Bowl watch party with 5 Samsung 8K TVs. Installation service insulates against post-Super Bowl 'wardrobing' returns. 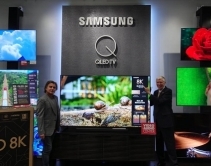 January 24, 2019 L.A. integrator says high price points for 8K TVs actually boost 4K TV sales dramatically. 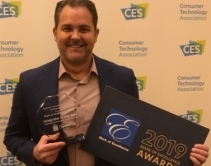 January 10, 2019 Bellevue, Wash.-based Wipliance receives 2019 Consumer Technology Association TechHome Division Integrator of the Year Award at CES 2019. 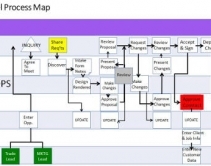 December 07, 2018 Writing down step-by-step processes for sales, installation, scheduling/delivery, service, remote service communication, proposal generation and more will boost profits. 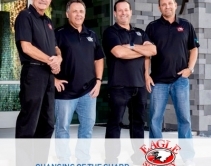 November 30, 2018 Greg Simmons and partner have sold their Las Vegas security and home-automation firm Eagle Sentry to long-time sales manager Cory Reif and top client Mark Lindsey, who already built "the greatest showroom on earth." 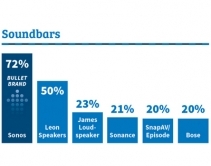 June 11, 2018 More of the CE Pro 100 smart-home installation firms offer Sonos soundbars and subwoofers than any other audio brand, according to the 2018 CE Pro 100 Brand Analysis ... but be careful drawing conclusions. 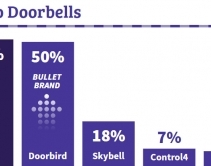 June 07, 2018 2018 Brand Analysis for front-door security shows more CE Pro 100 dealers offer Ring and Doorbird video doorbells than any other brand; Yale tops the list for smart locks and Control4 takes the access controls category. 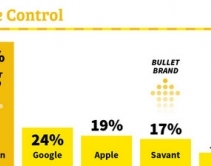 June 06, 2018 Amazon Alexa, not surprisingly, is the top voice-control brand among CE Pro 100 high-revenue integrators, but Google Assistant is starting to register, according to the 2018 CE Pro 100 Brand Analysis. 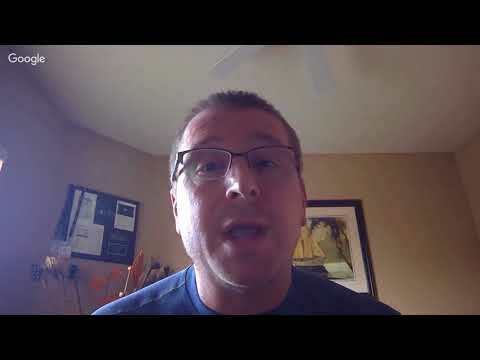 December 01, 2017 Doug Greenwald of ProjX360 outlines the real-time reporting functionality, proposal writing and other efficiency gained from end-to-end cloud-based software solution. 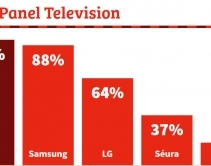 June 14, 2016 Survey of CE Pro 100 top home technology integrators reveals the most-specified brands in these dealer support categories as part of our annual Brand Analysis. 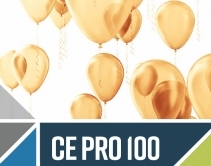 April 26, 2017 CE Pro presents the CE Pro 100, our annual list of the highest revenue custom installation companies, led by led by Vivint Smart Home, Best Buy and ADT in 2017. 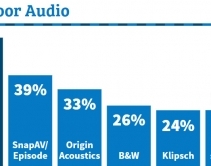 June 01, 2016 Converging factors within the custom electronics industry evident in our annual CE Pro 100 Brand Analysis survey finds installers consolidating product choices in everything from speakers and networking components, to furniture and cabling. 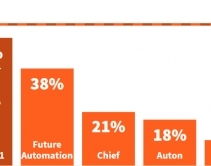 April 28, 2016 CE Pro’s annual list of the highest revenue custom installation companies reports a huge jump in the volume of installations with entry-level home automation and new construction leading the way. 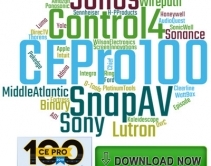 May 25, 2015 Based on numbers from the annual 2015 CE Pro Brand Analysis, culled from responses to the CE Pro 100 entry form gauging the industry’s highest-revenue integrators, it could be argued that today’s most popular trifecta among dealers would include Sony, SnapAV and Control4.